“Rules around e-cigarettes should be relaxed so they can be more widely used and accepted in society” says a report by MPs. 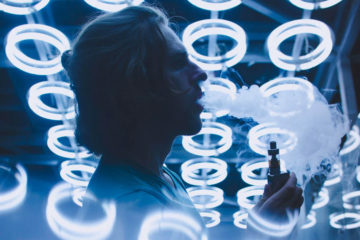 The report states”Vaping is much less harmful than normal cigarettes and e-cigarettes should be made available on prescription to help more people quit smoking”. It’s also asked the government to consider the use of vapes on buses and trains. 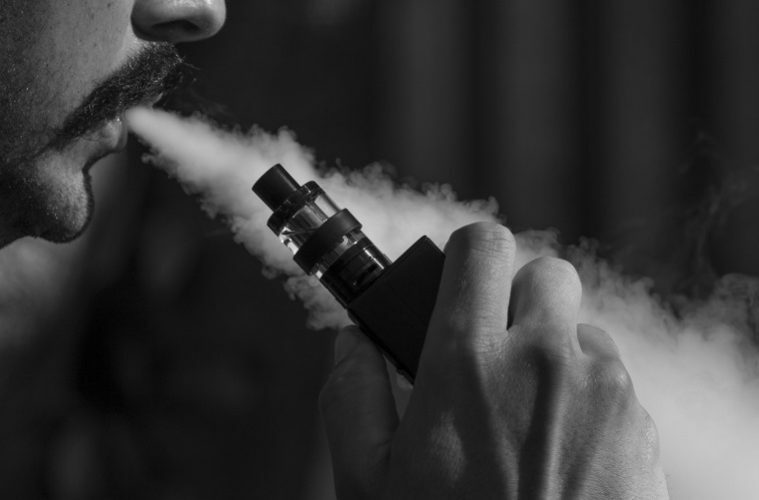 The science and technology MPs’ committee has said that vaping has been too often overlooked by the NHS and health professionals as a key tool to helping people to stop smoking. With Public Health England said stating “There is no evidence e-cigarettes are a gateway into smoking for young people”. 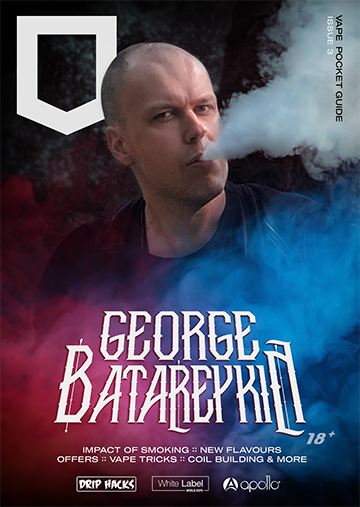 The report that has recently been released called for: more freedom for industries to advertise their e-cigarettes, them being licensed as medical devices, a relax on their regulations and tax duty, a call for a debate to decide whether vaping in public such as on public transport and in offices is allowed and a look into limits on tank sizes and refill strengths.